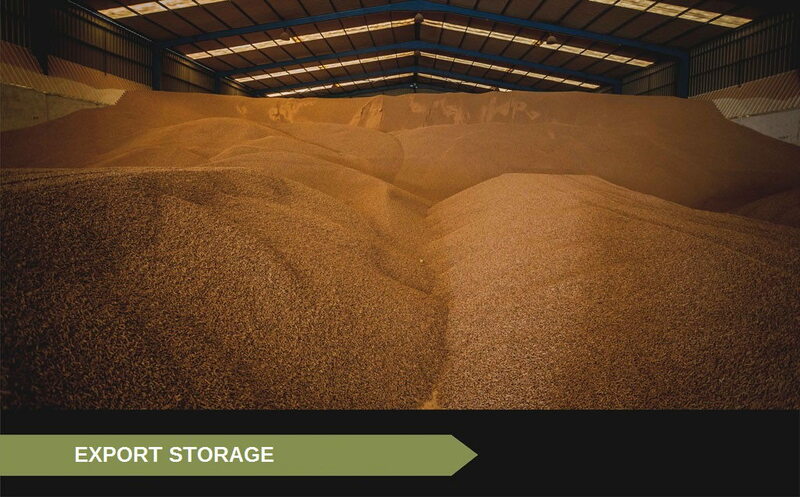 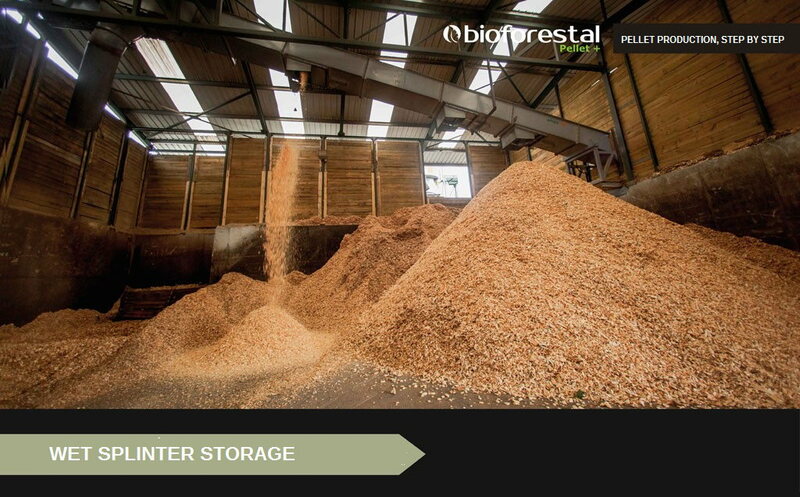 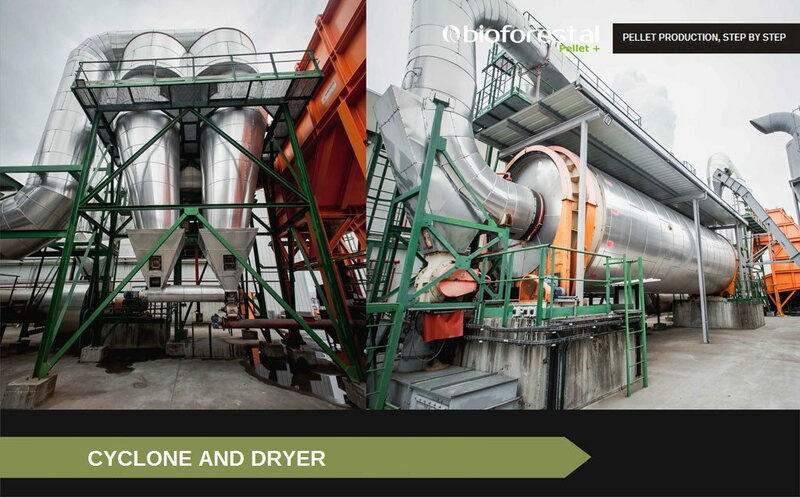 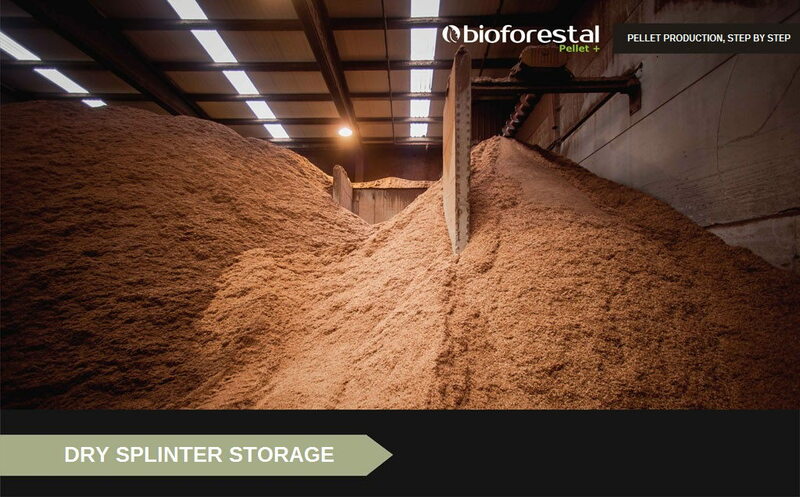 Galicia is one of the Spanish regions with the biggest potential for the use of biomass. 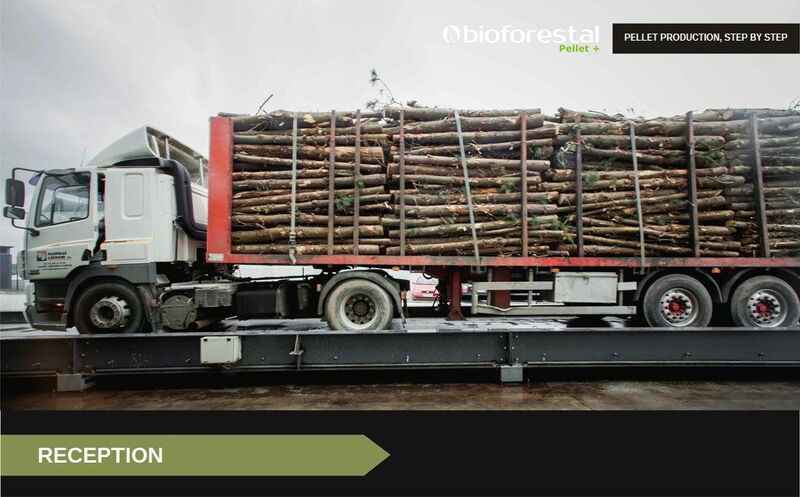 Galician forests generate around 1.2 million metric tons that can be used for the sustainable production of biomass every year. 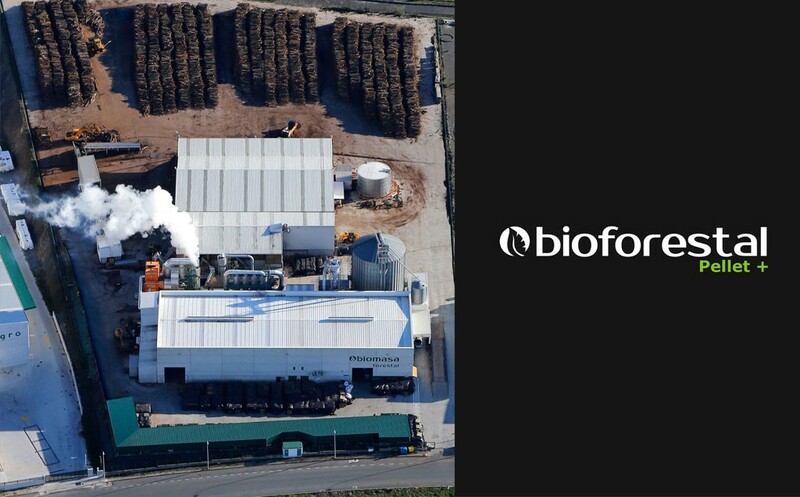 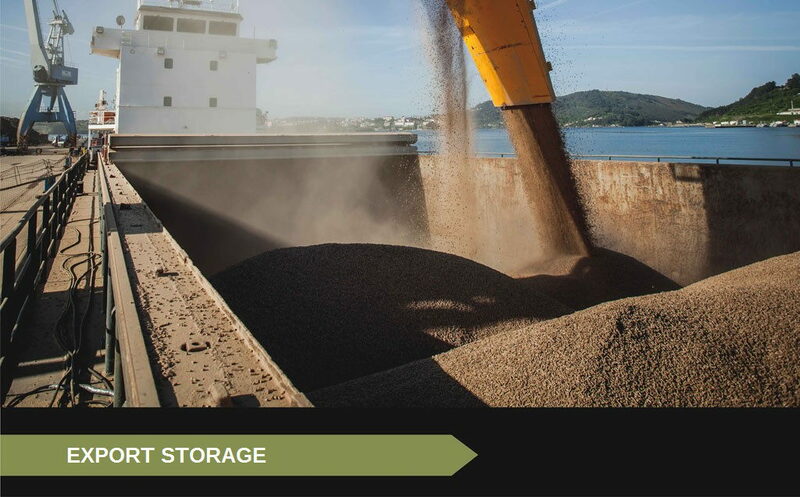 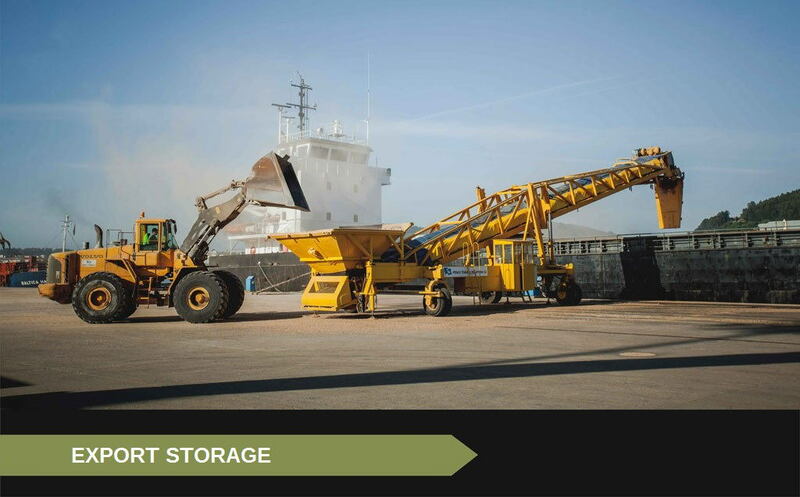 The use of biomass instead of fossil fuels (central heating oil, gas, etc...) would result in a reduction of an equivalent amount of CO2 emissions into the atmosphere and a 50% cut in fuel expenditure. 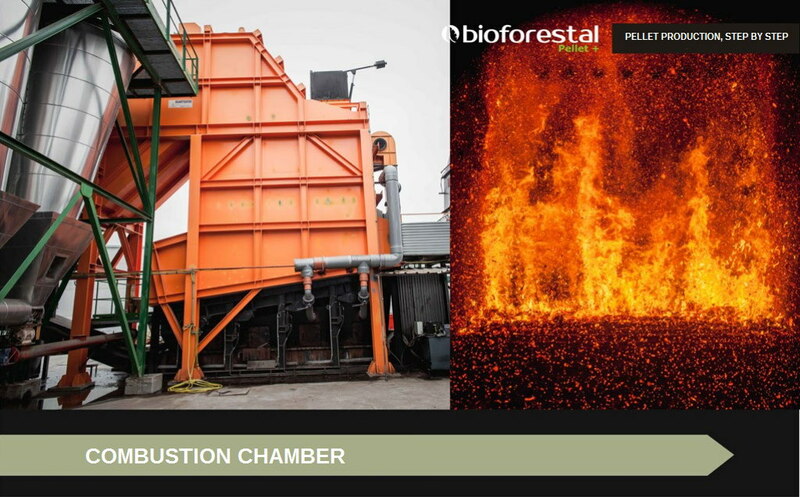 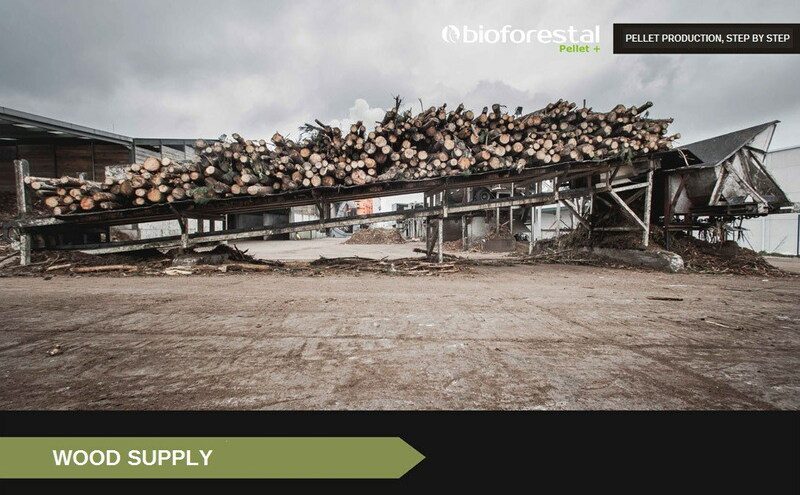 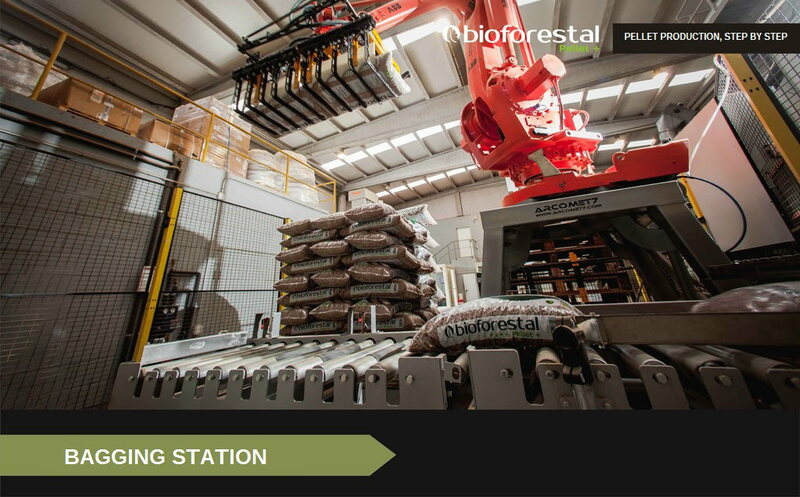 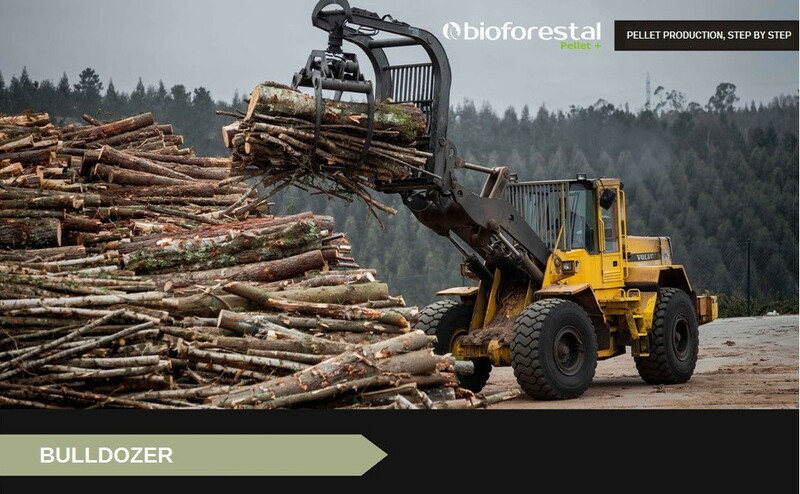 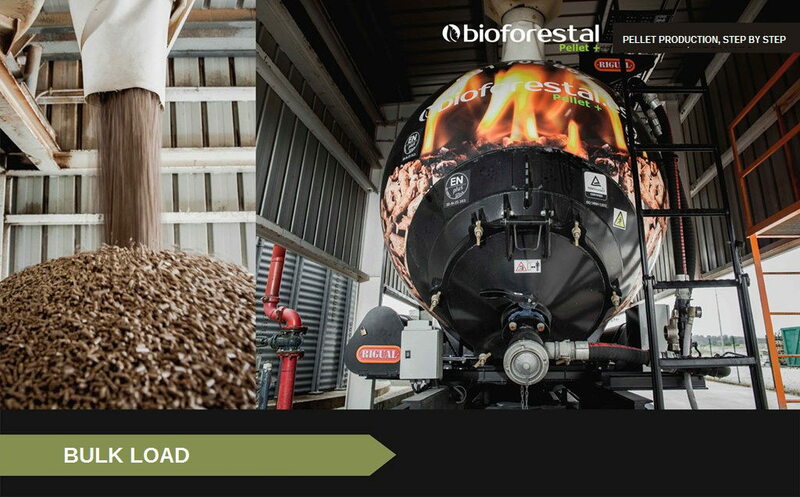 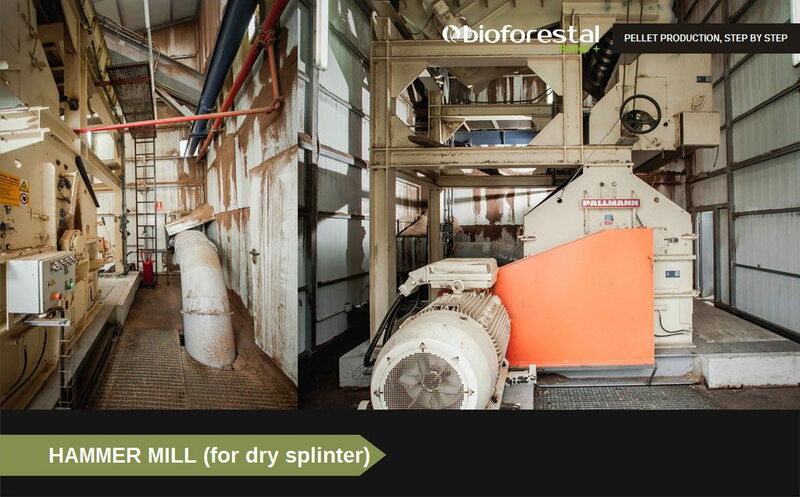 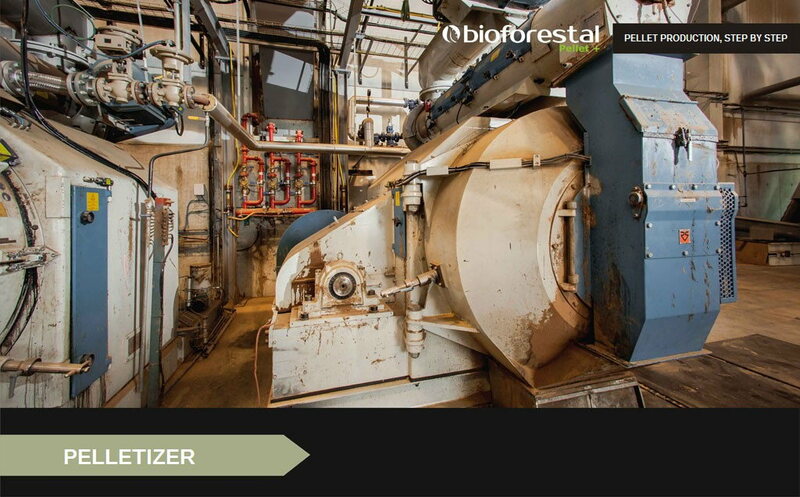 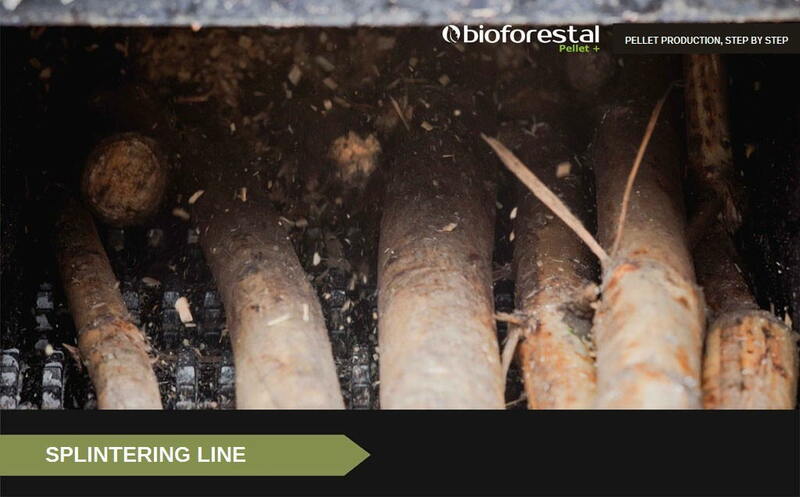 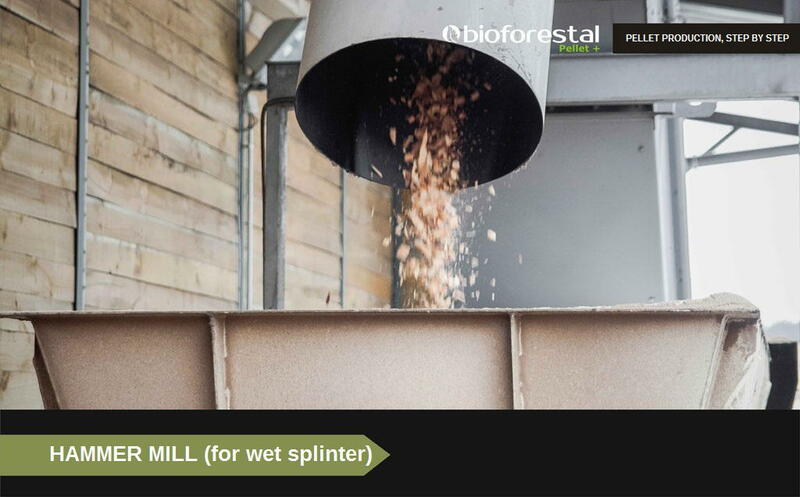 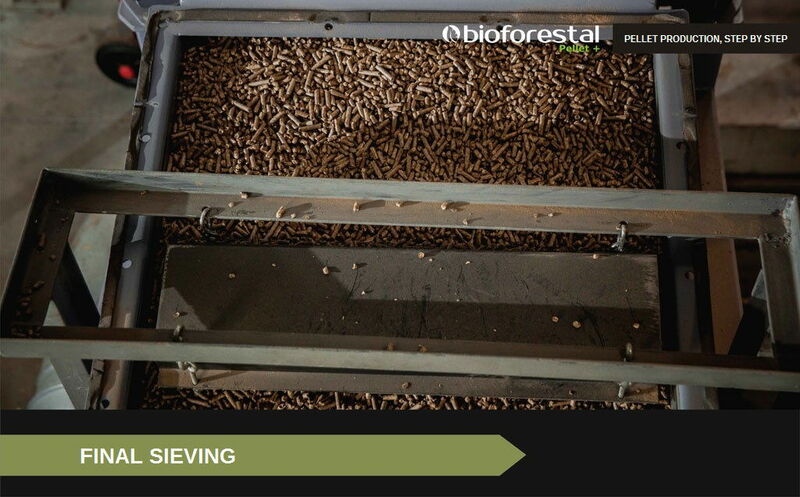 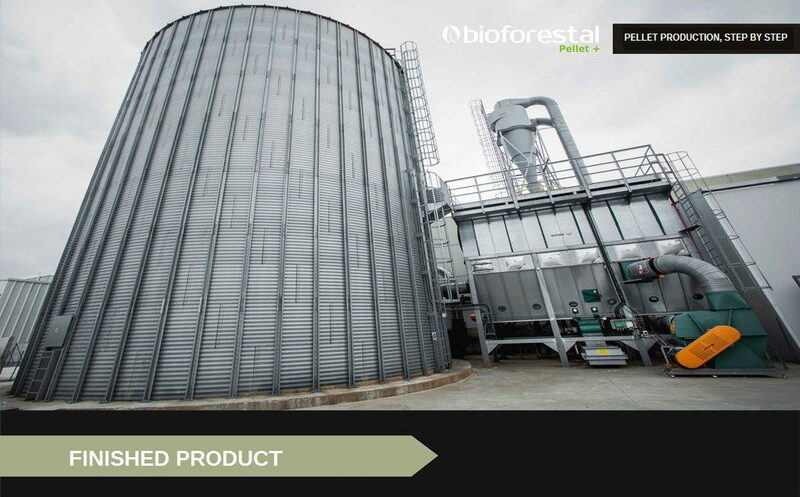 Organised and sustainable biomass extraction contributes to prevent forest fires and promotes plague and disease controls, favouring silvicultural treatments and thus reducing the risk of forest fires. 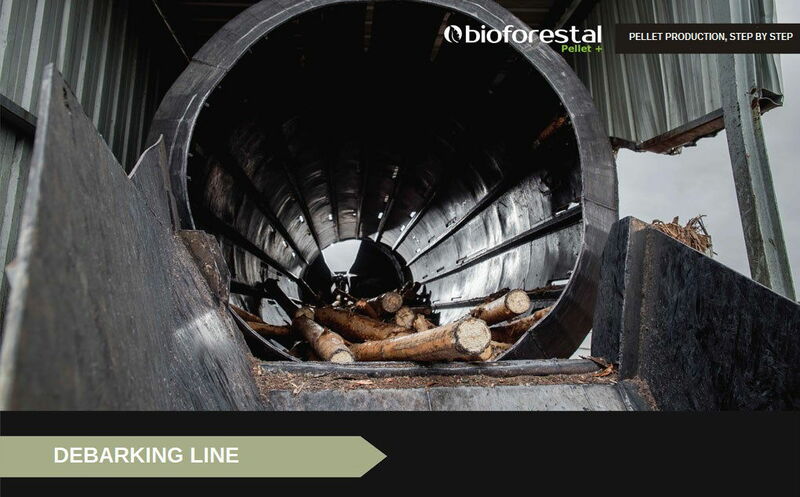 It also promotes the forestry sector and leads to a neutral carbon balance, contributing to the compliance of the Kyoto commitments. 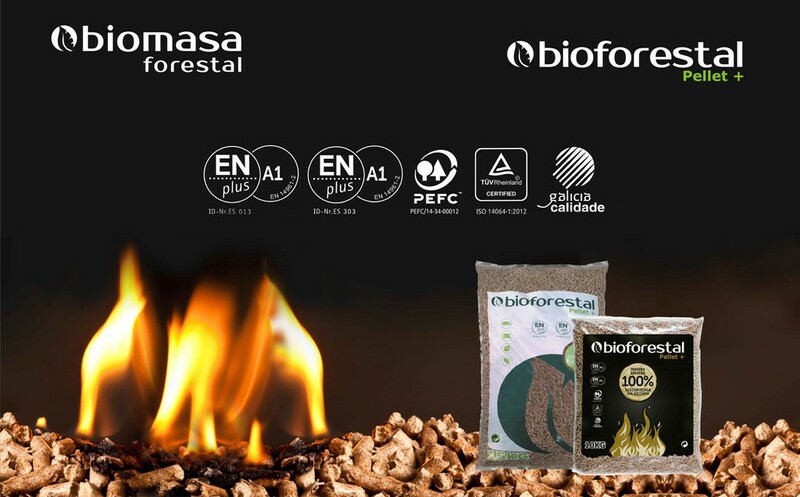 If you want to know more, in the downloads section you will find the quality and sustainability certificates associated to the brand.